Working with couples is my very favorite thing to do. 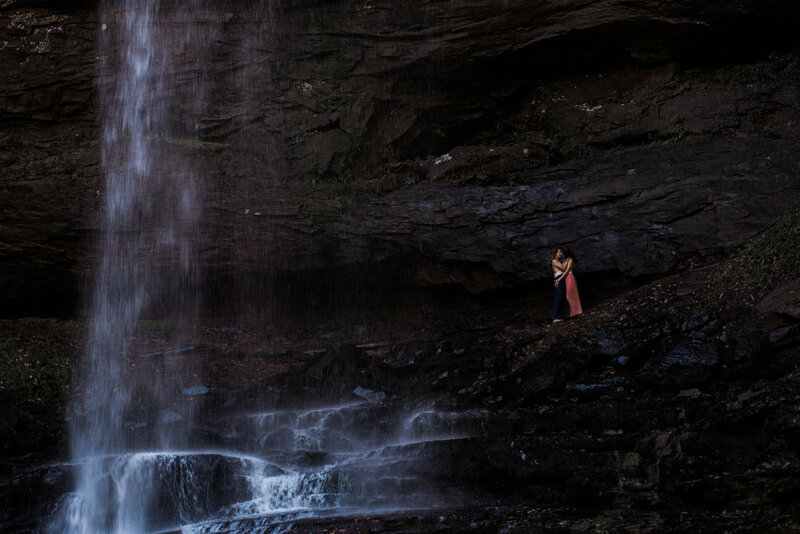 I am passionate about creating artistic, romantic, and emotionally compelling images to really tell your epic love story. love is the best adventure. We were honestly blown away... When we sat down with Meri to talk about our wedding day (which was quite unique) she was already planning every detail in her mind that we weren't even thinking about ... We hired a professional and gained a friend. I was afraid the pictures would turn out silly because I never thought of myself as the kinda girl that would be in a romantic shoot, plus my significant other and I are not lovey dovey... but Meri did an incredible job making me super comfortable and made it fun, and we were blown away by the pictures. 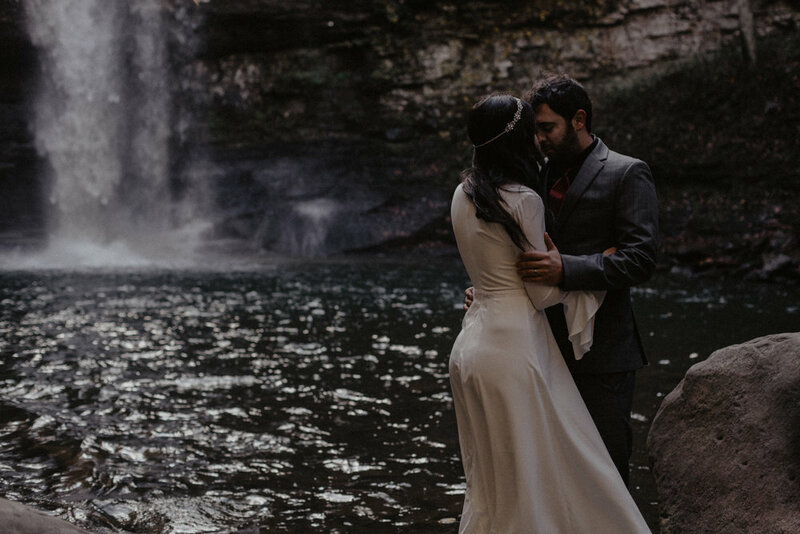 Meri was able to capture gorgeous intimate photos that I had no idea we were capable of. I can’t stop looking at them. I’ll cherish these photos forever! I'm sure it seems scary to have someone photographing the more intimate moments in your relationship, and it might seem unnatural for them to happen in front of a camera, but that's not how it was at all. Meri makes you feel so comfortable and works with your natural existence as a beautiful couple to really capture all those things you feel for each other. ...They're so emotional and meaningful and she captured us so perfectly. your story in each shot. your pictures will be unique!